There is so much potential for this historic warehouse for rent at Bridgeport Innovation Center in CT. 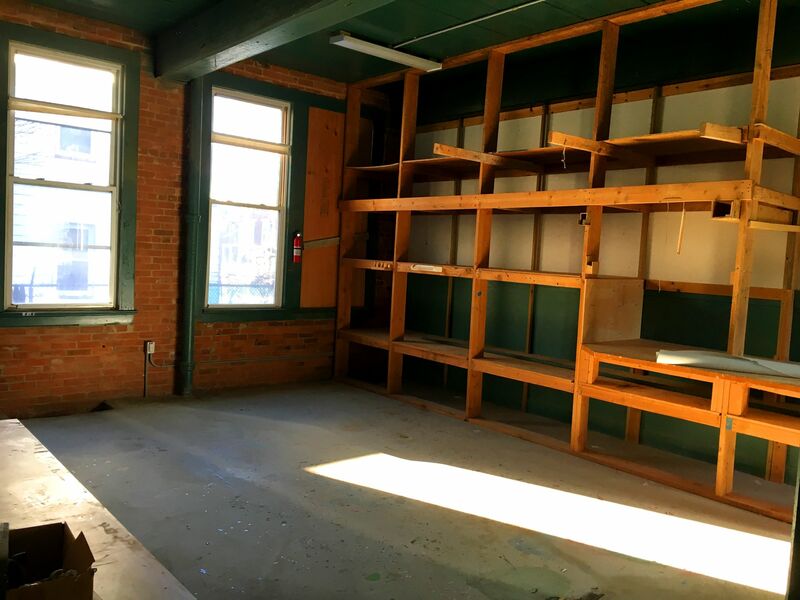 It features old world factory charm like brick, large sunny windows, wood floors, and some hardwood accents and factory doors. Rent this warehouse and your company, office, or workshop will have the foundation for a really innovative, creative space! This warehouse has been recently renovated and includes newer furnace, gas heat, newer windows, and newer doors. 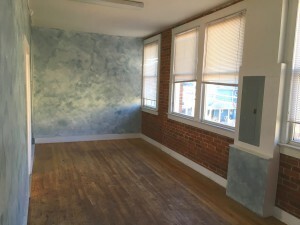 There is an office space, workshop space, and even a paint booth (that can also be used for storage). Loading dock/ distribution access!! 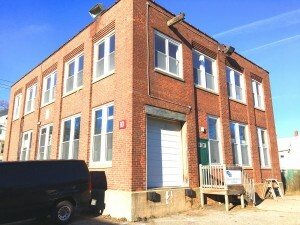 Rent this warehouse and get your Bridgeport/ Fairfield County CT business off on the right foot! Oh, plus…. Did I mention the BONUS? Storage in the basement, and plenty of it. Its included for free! If you rent this warehouse, you’ll get to choose from floor 1 or floor 2nd floor. 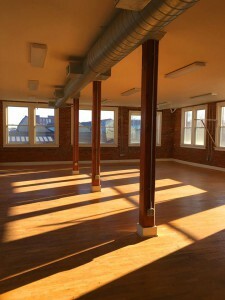 Both are 2,500 SF and have bathroom, storage, and energy efficient utilities.